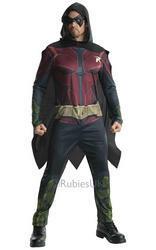 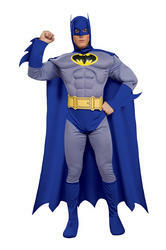 Size Choose Size Standard upto 42"XL upto 46"
Try knocking out Batman and Robin with a joke buzzer when you put on this mens Grand Heritage Joker costume. 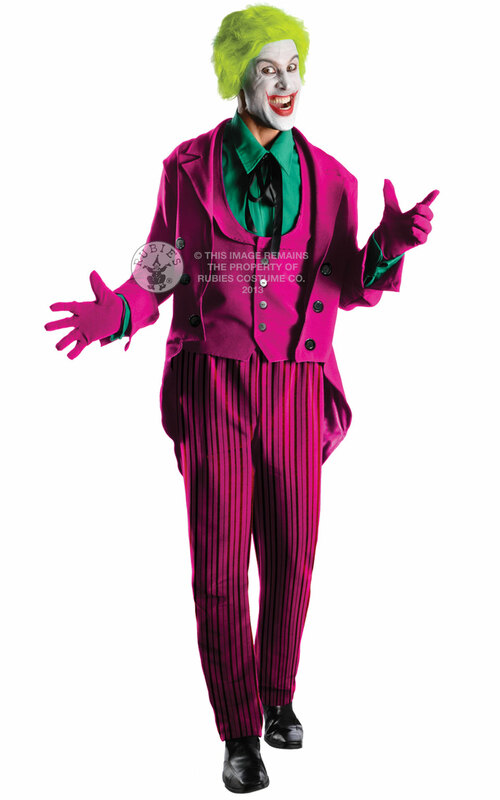 Capture his sinister look by putting on this three piece pink suit of coat, waistcoat, and trousers, matching gloves, green shirt insert with collar and tie, and the lime green wig. 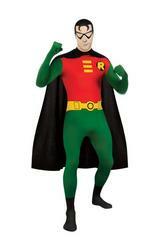 Your cynical jokes will kill your party guests at Superheroes and Villains, TV, or 1960s themed fancy dress parties.